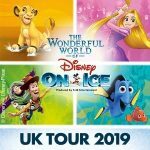 ‘Worlds of Fantasy’ is the latest production from Disney on Ice and as part of a Autumn/Winter UK tour it will be performed at Newcastle’s Metro Radio Arena. 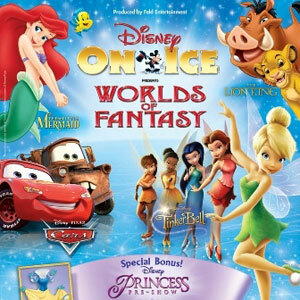 Playing from Tuesday the 4th of October 2011 to the Sunday the 9th there’s plenty of opportunity to get the whole family along for the ice dancing spectacular featuring all your favourite Disney pals. With extra matinee shows scheduled for the Friday, Saturday and Sunday as well as evening shows starting at the reasonable hour of 7.00 pm the timing is perfect. 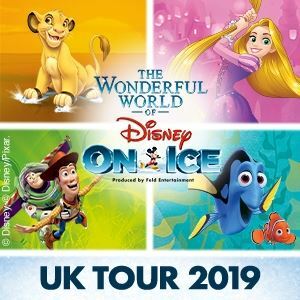 Lot’s of seats are available including prime position at the side of the rink and if you’ve got really little ones, under 2’s don’t need tickets.